batte un cuore di neve. 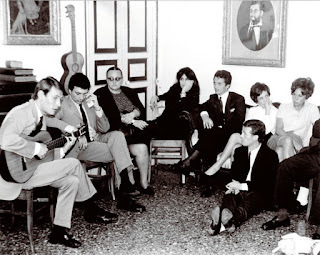 sono i tuoi occhi chiari. che si scorda al mattino. 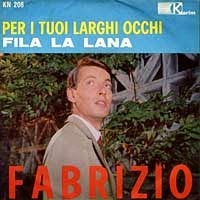 "Per i tuoi occhi" was released in 1965 by Karim. As does "La ballata dell'amore cieco" the following year, this song bears the influence of Baudelaire and the femme fatale. But such a brief farewell? Beats a heart of ice. Even while I was loving you. That one forgets in the morning. I won’t forget them ever. 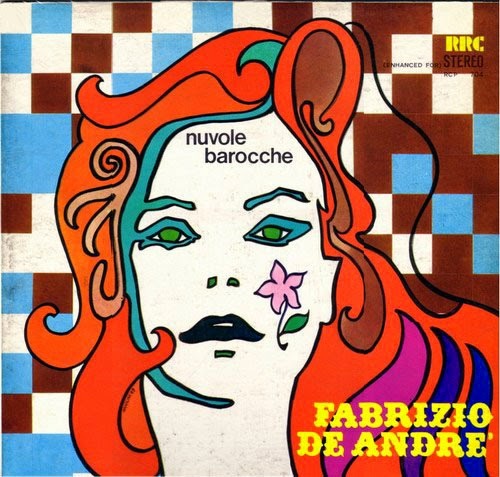 Nuvole barocche, released in 1969, is a collection of De Andrè singles released between 1961 and 1966.